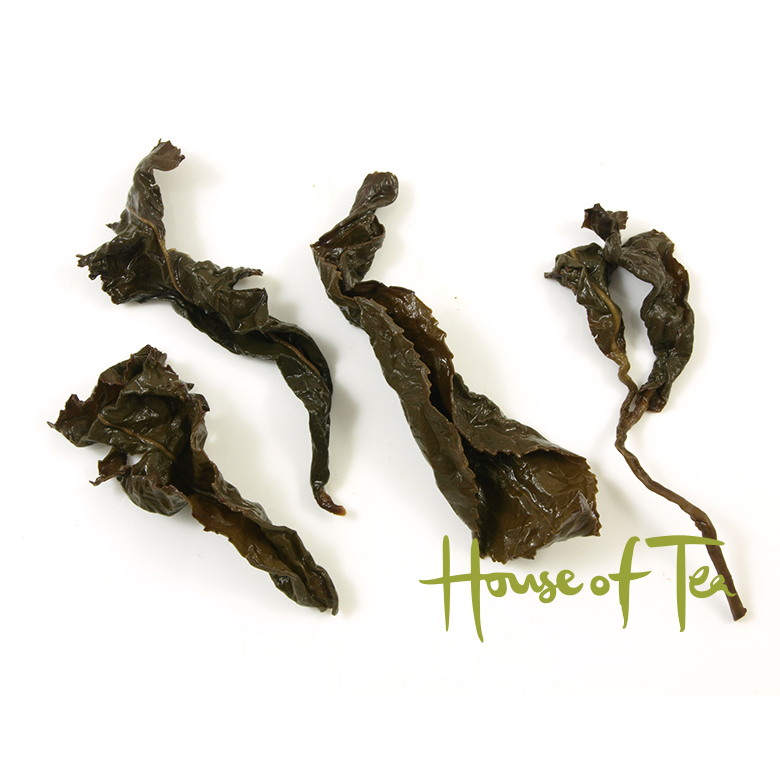 This tea is produced for the largest of Taiwan's oolong tea competition in 2018, Dung Ding Tea Competition. 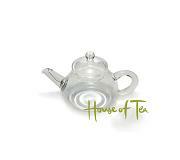 The tea has reached the third grade, which only 16% of the teas achieved with over 6000 contesting teas. The tea was handpicked in May 2018 at an altitude of over 1000 meters. 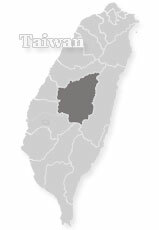 The tea is produced by Chin Shin tea cultivar. 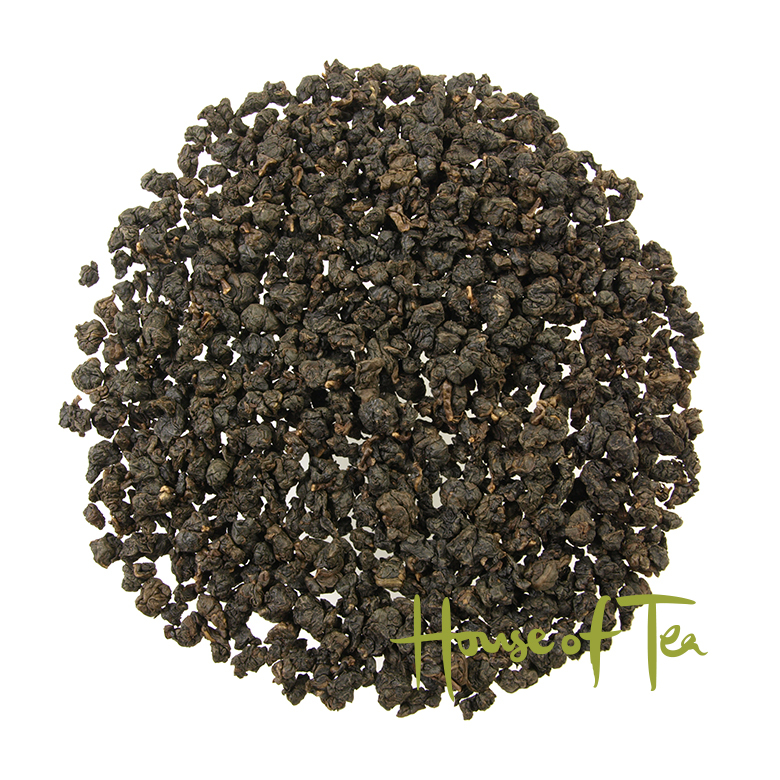 The tea is light oxidized with an oxidation rate of 20%, it is medium degree roasted. The roasting enhances the aroma of the tea. 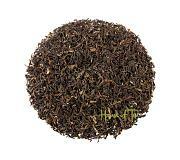 The tea gets a darker appearance and a roasted scent with a milky and fruity tone. In the taste, complex flavors appear. Taste: Roasted scent with a milky and fruity tone. In the taste, complex flavors appear. The tea is to the fruity side. Appearance: Dark green leaf rolled into small balls.